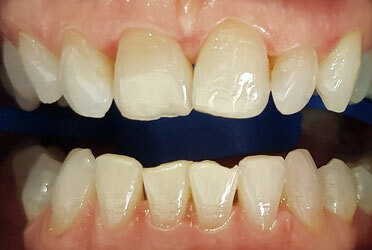 Please find below some of our dental makeovers. 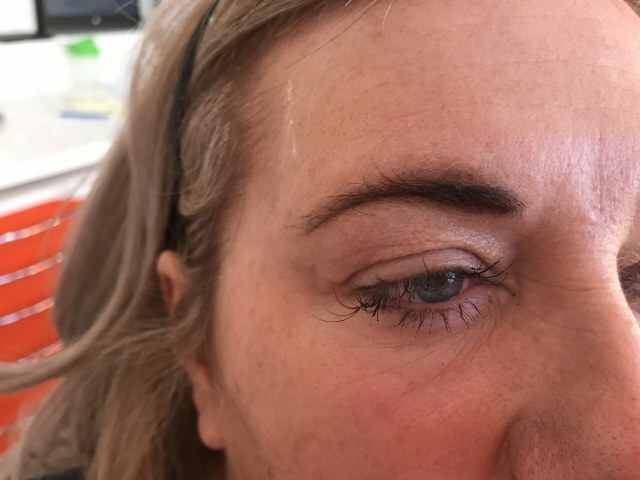 Use the right hand side menu to navigate before and afters based on the type of treatment received. 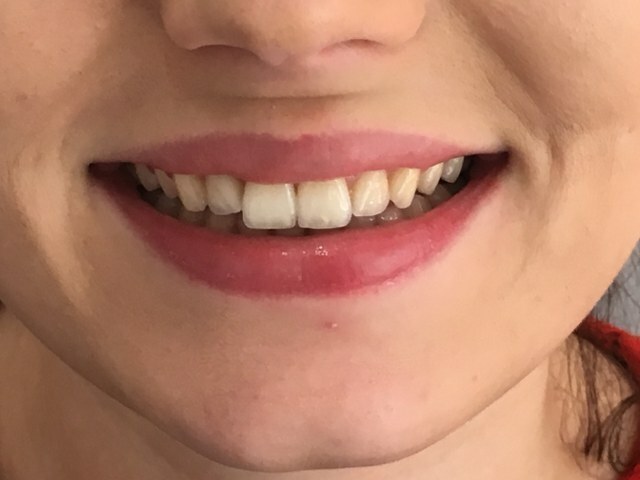 This patient came in for teeth whitening to achieve a brighter, whiter smile in time for their big day! 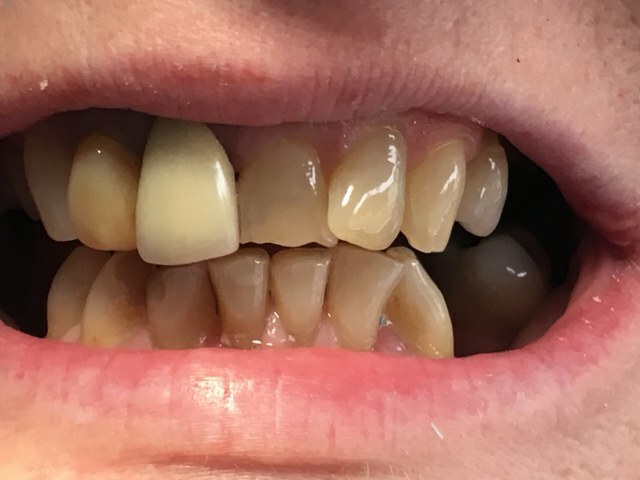 We were able to go shades lighter in just one session. 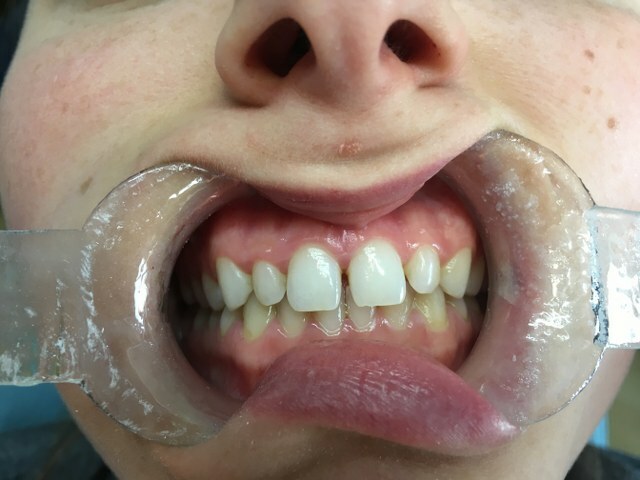 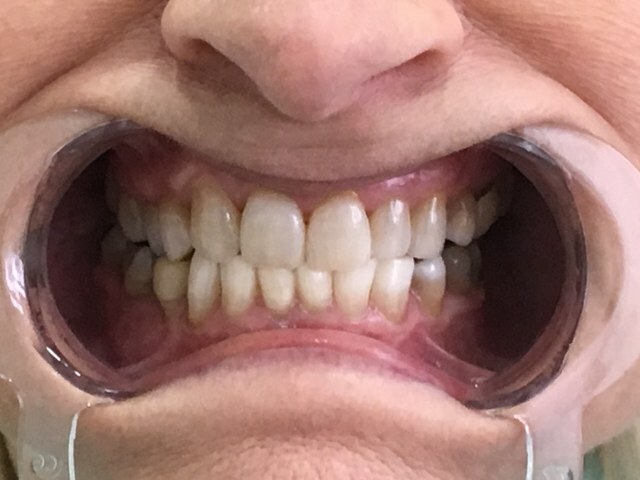 This patient was very self-conscious about their smile. 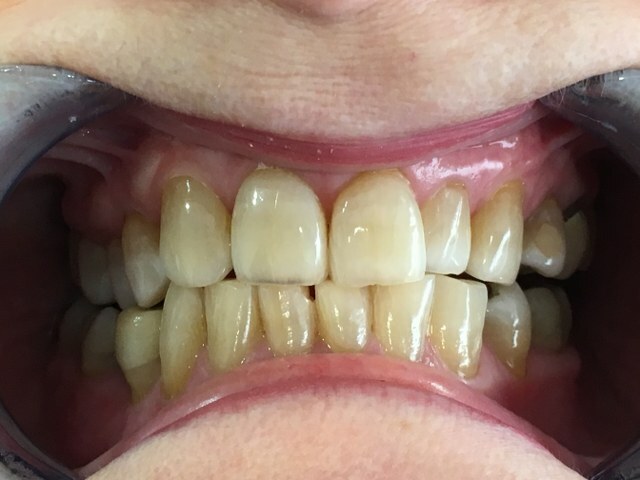 Teeth whitening helped her regain confidence. 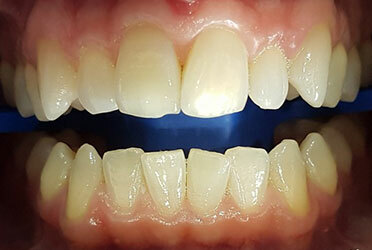 Using Phillips Zoom Whitespeed we were able to go several shades lighter for this patient. 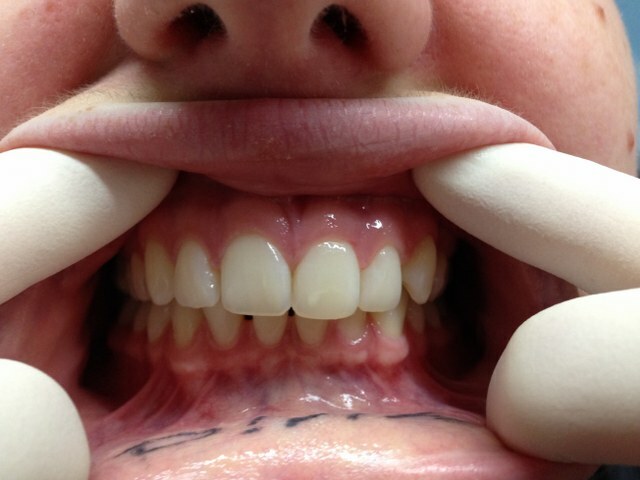 This young lady had her smile restored by the simple build up of her front teeth with white fillings. 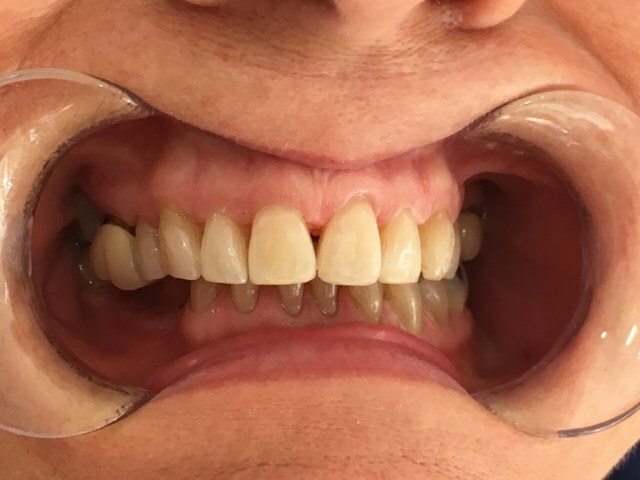 This patient had her smile transformed by us replacing her old bridge and crowns and advising her on better oral hygiene protocols. 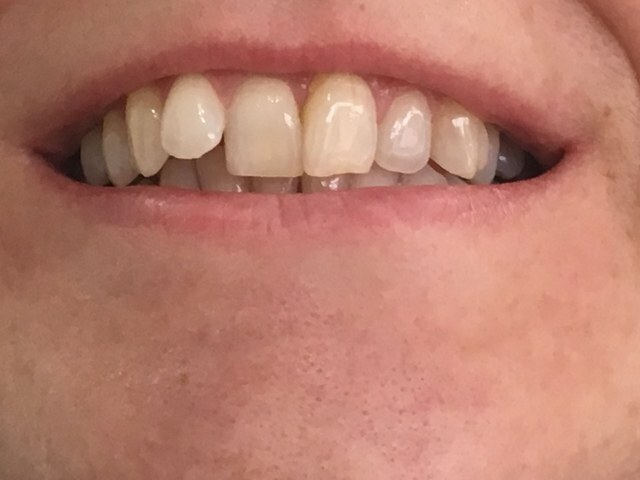 This lady had her confidence restored following some Clear Aligner straightening, zoom whitening, and some beautiful, new symmetrical crowns. 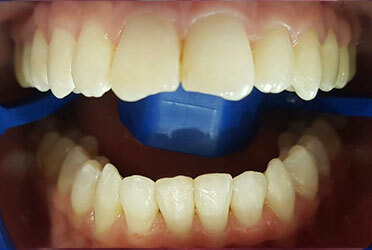 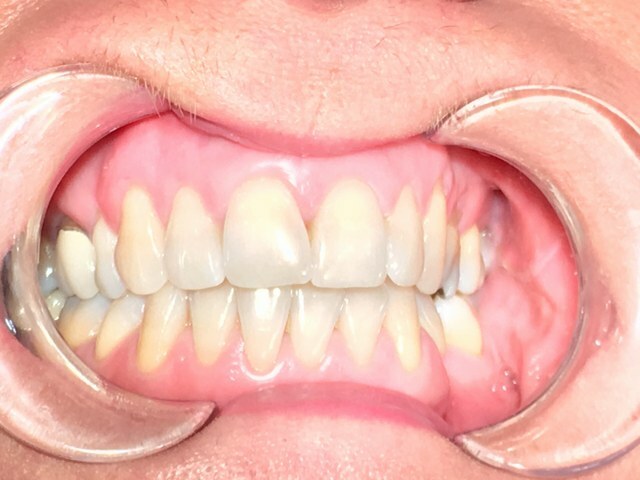 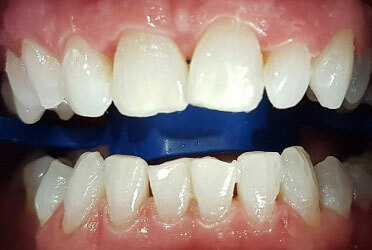 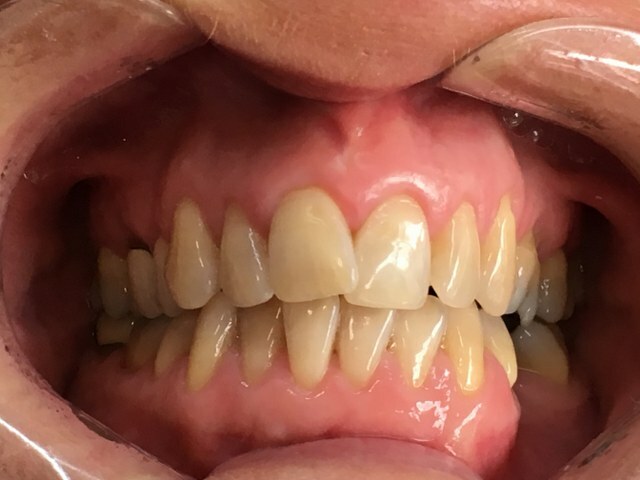 We closed the patient's gaps using our clear fixed braces. 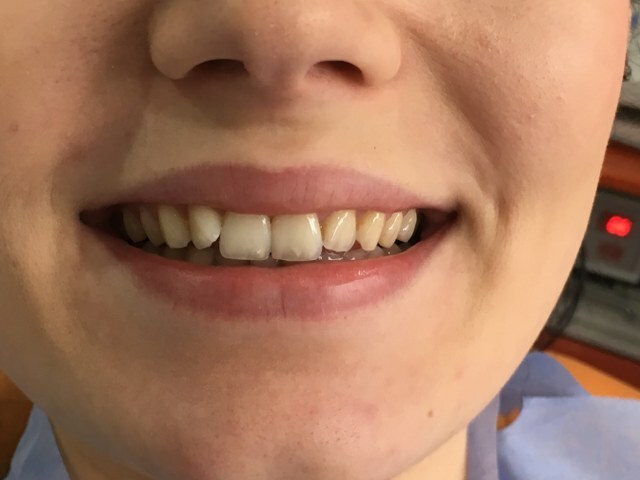 This young lady had her teeth straightened using clear fixed braces to correct her canines from rotating. 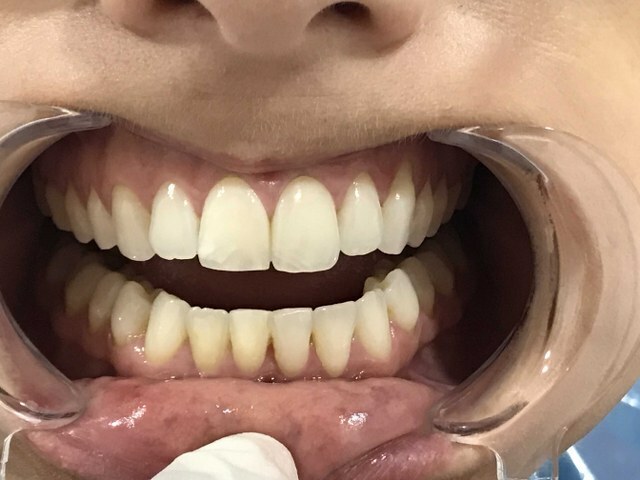 She then had some home whitening to brighten her front teeth. 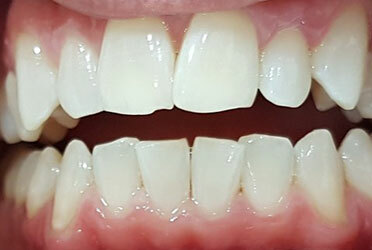 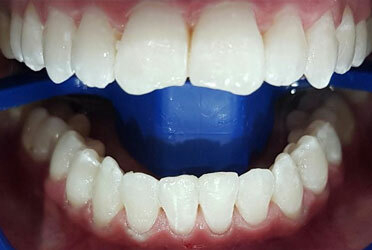 Clear aligners were used to improve the symmetry of this smile. 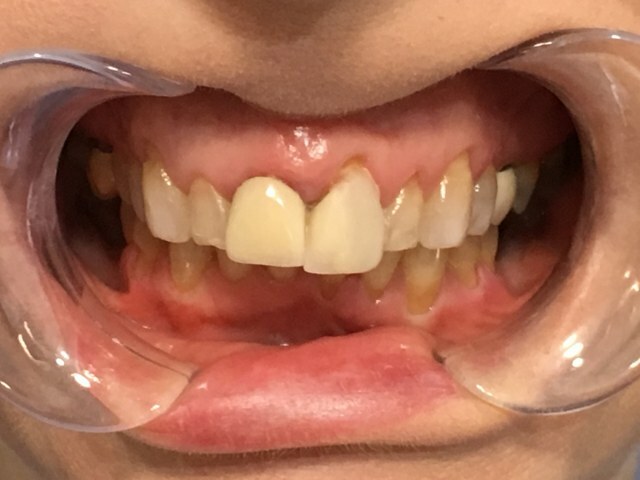 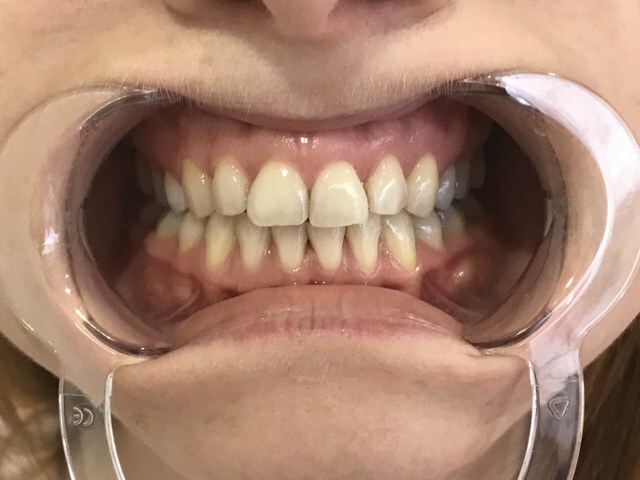 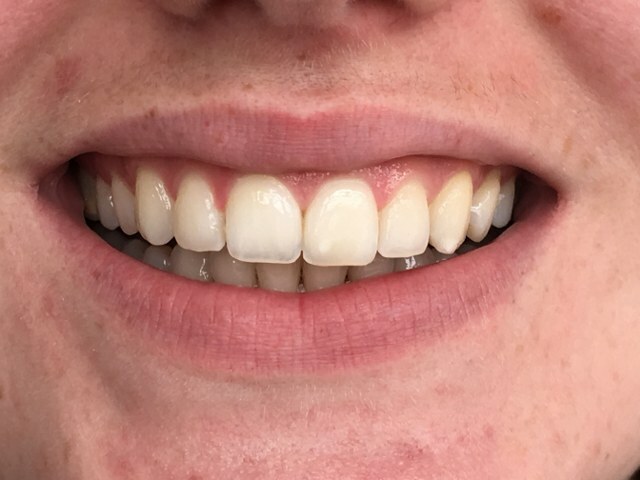 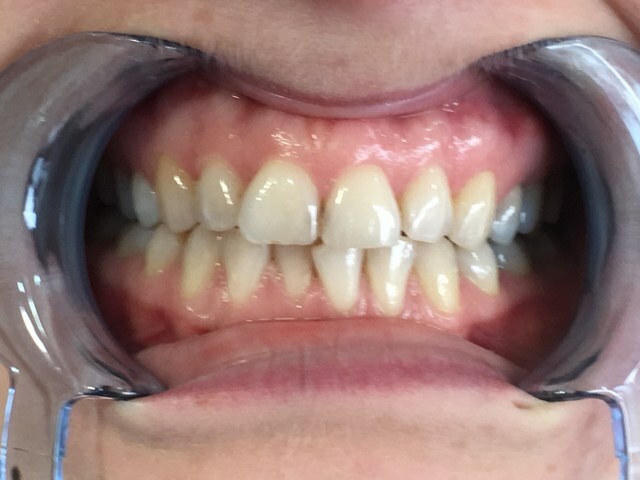 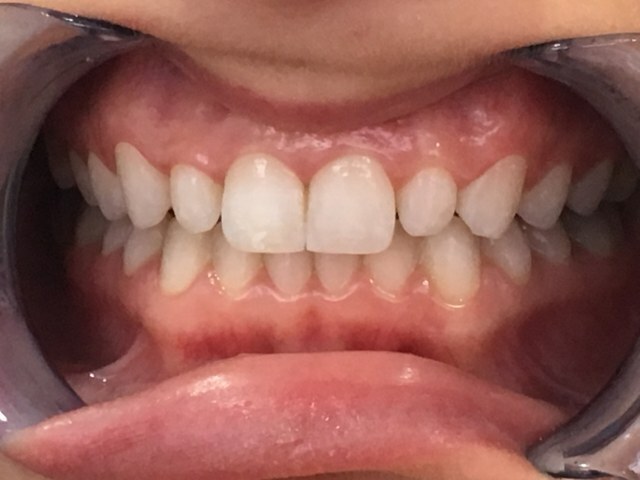 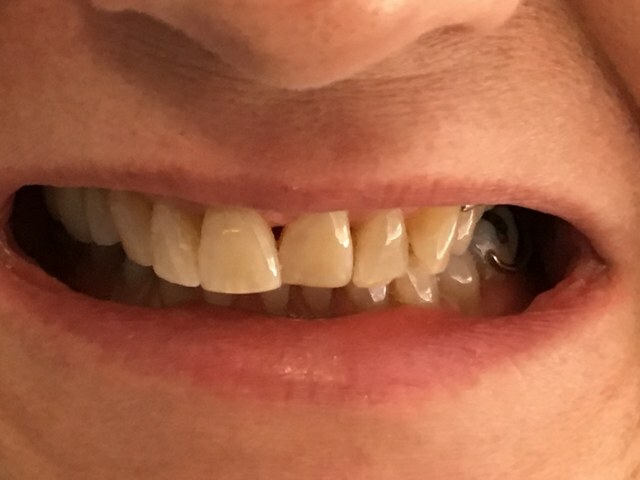 This patient increased her confidence by having her teeth straightened with Clear Aligners and then had some zoom whitening. 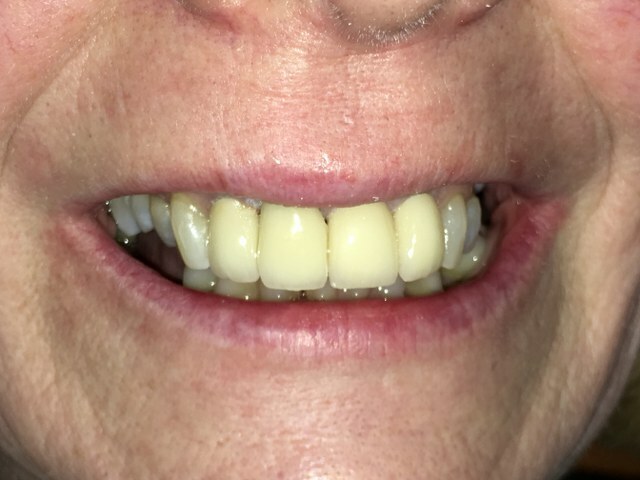 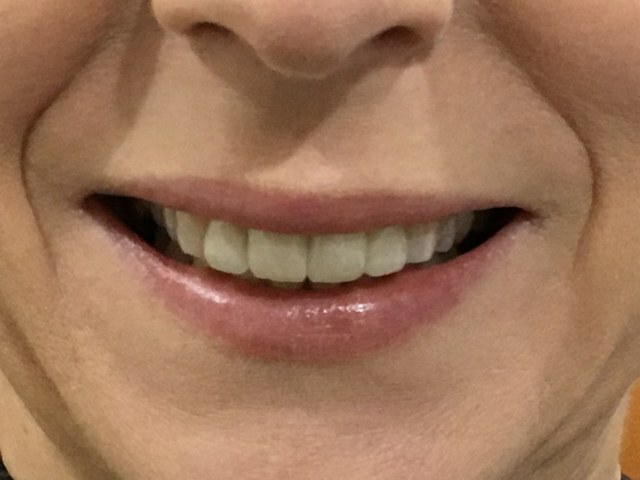 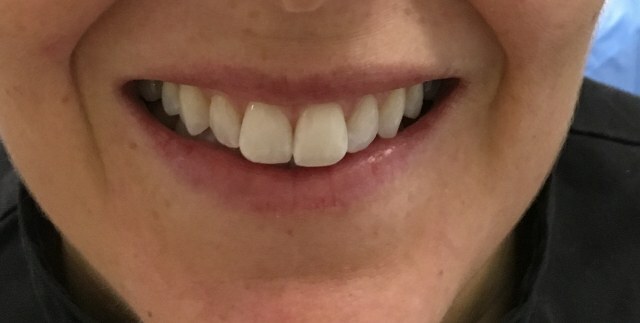 Patient transformed her smile using Clear Aligners and Zoom whitening. 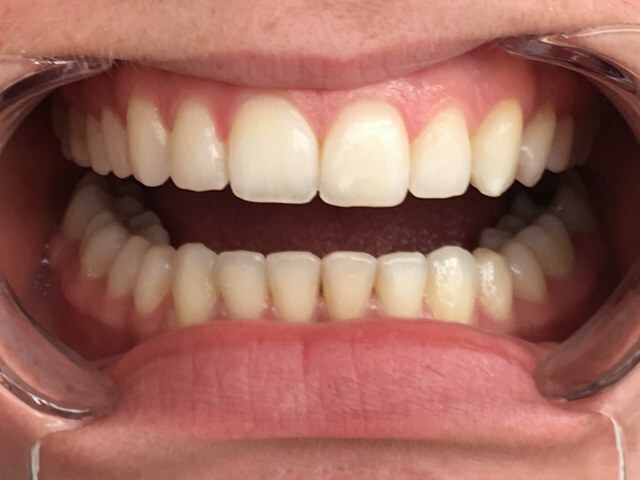 Clear aligners were used to transform this smile. 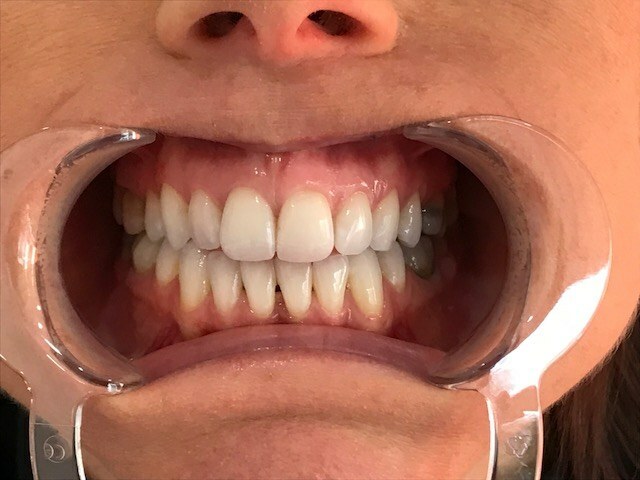 This patient transformed her smile with a combination of Clear Aligners to straighten her teeth followed by Zoom whitening. 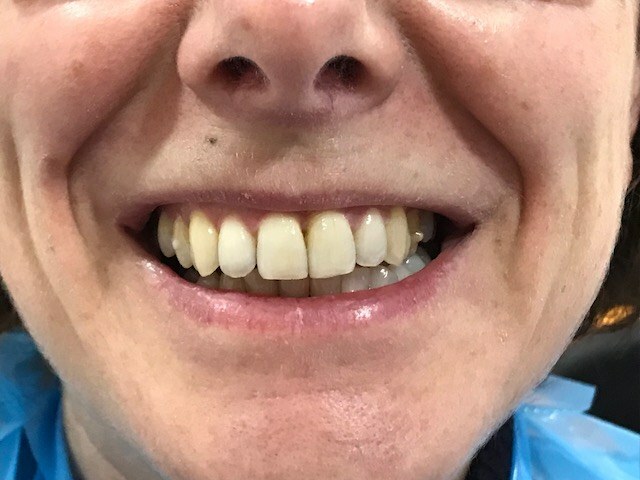 Beautiful results and a really happy patient after treatment with our clear aligners. 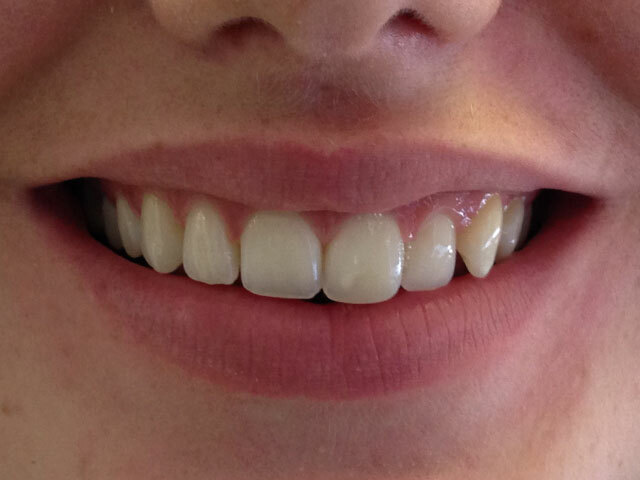 Patient had her teeth straightened prior to her wedding using our simple clear smile aligners. 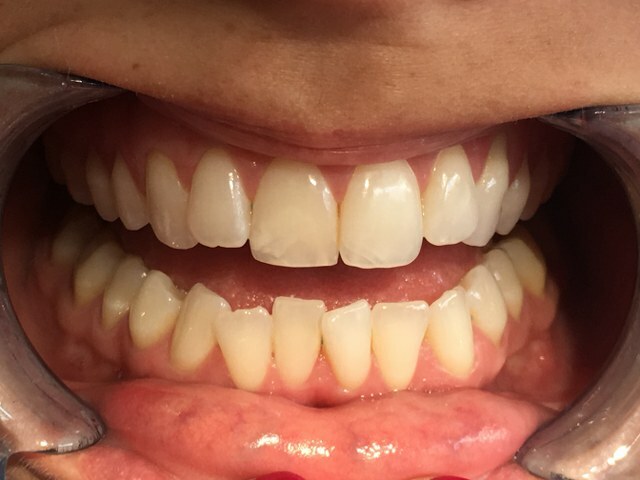 Patient had her teeth straightened using Clear Aligners and then had them whitened using Zoom whitening. 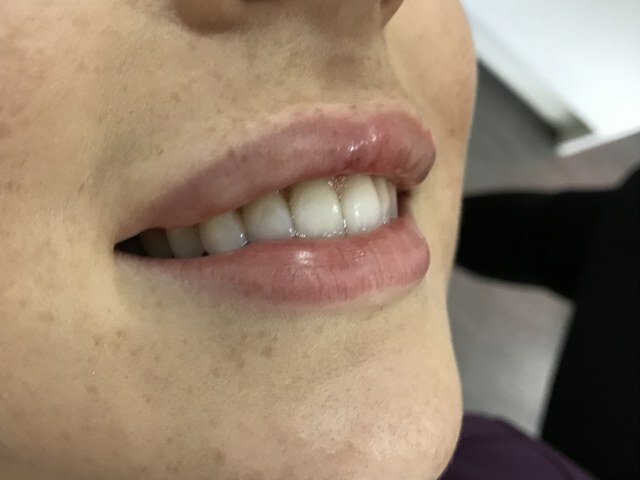 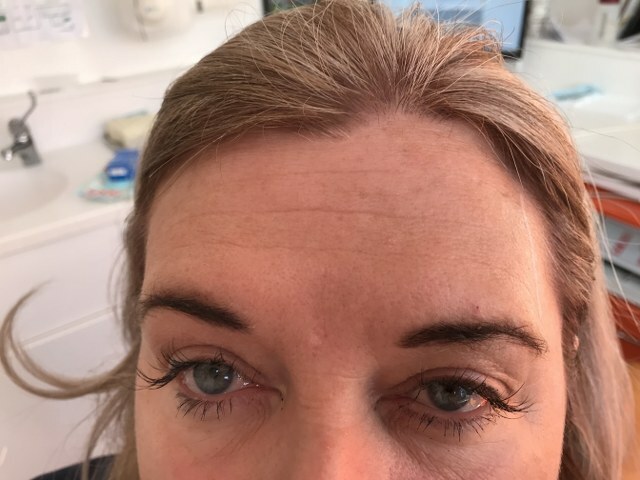 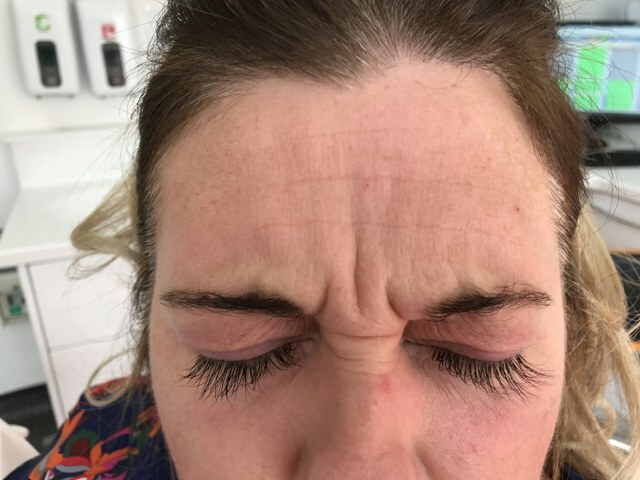 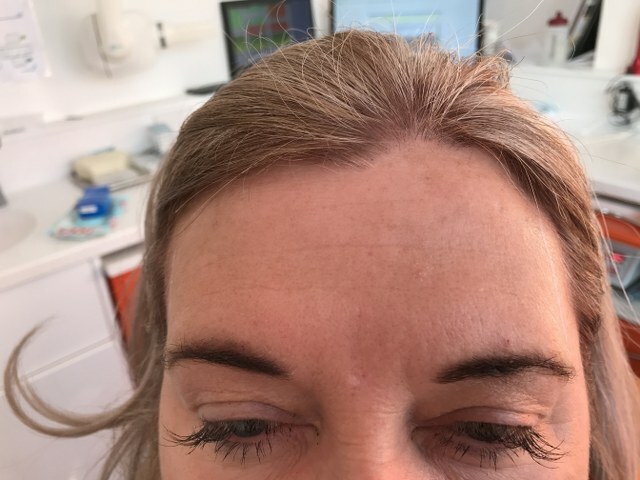 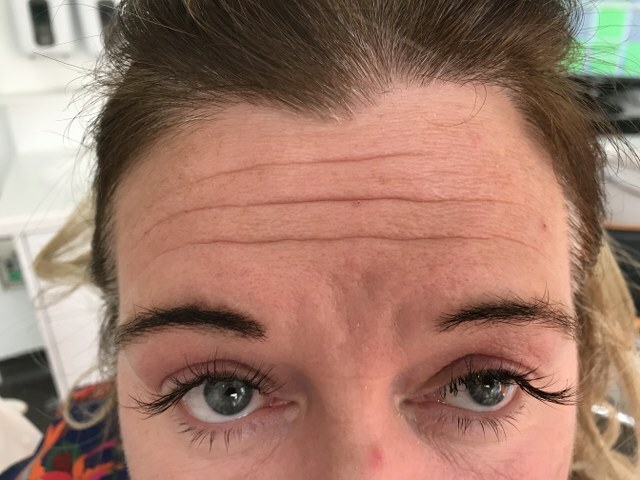 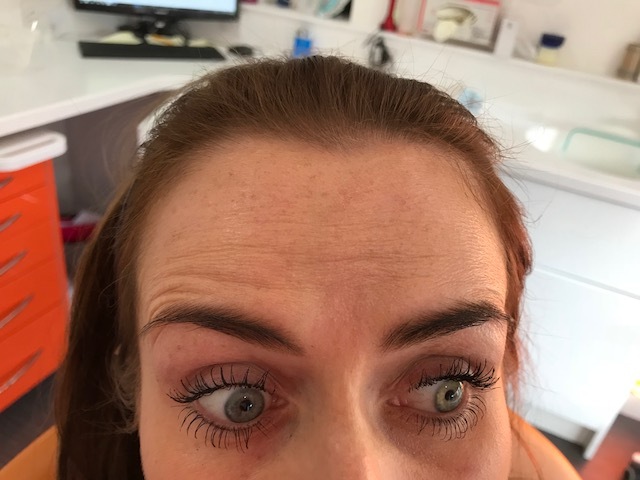 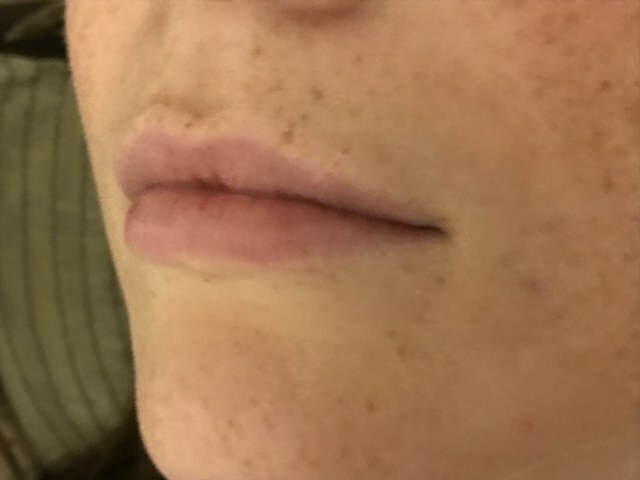 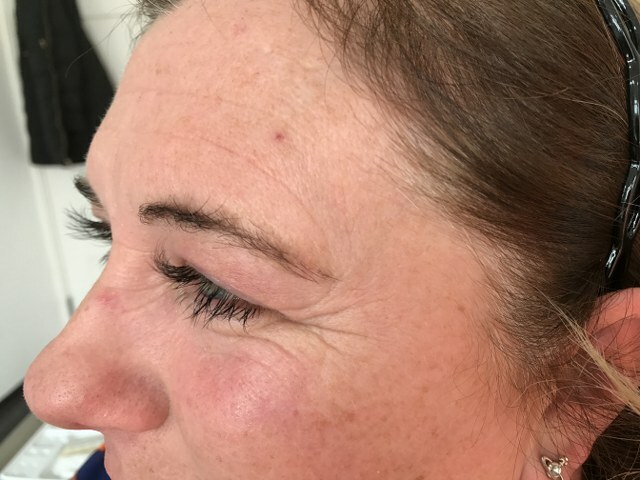 Dermal fillers were used to give this lovely lady fuller lips. 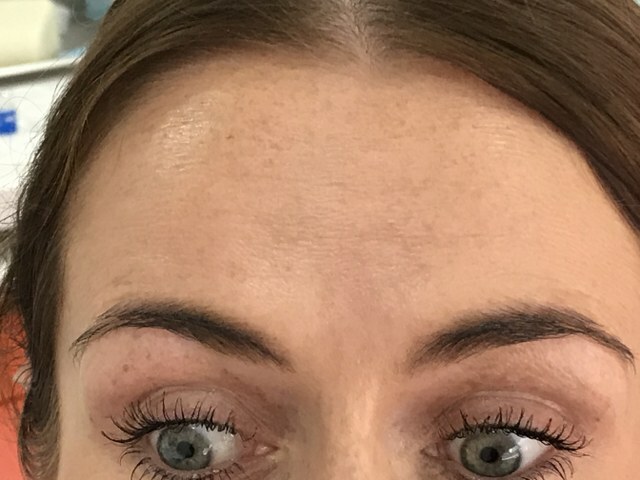 Note, this picture was taken immediately after fillers were injected.